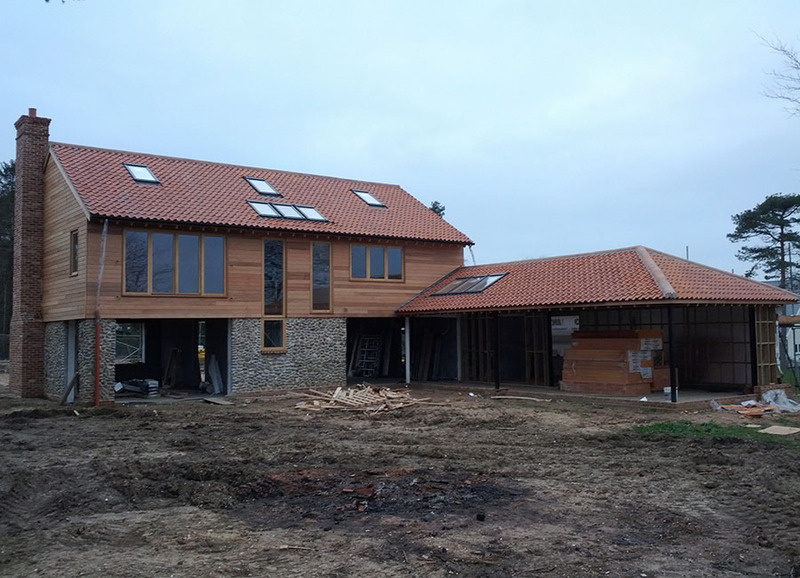 We have over 30 years experience within the construction industry throughout West Norfolk and in particular the North Norfolk Coast and Burnham Market. May Construction is a Family business started in 2004. We have an excellent reputation as builders for quality and cost effectiveness driven by our no-nonsense approach. 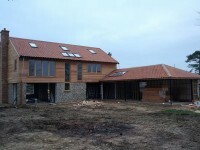 Sometimes working with the leading architects in the area, we can manage the whole project from start to finish. We help you get a fair deal with easy monthly interim payments. 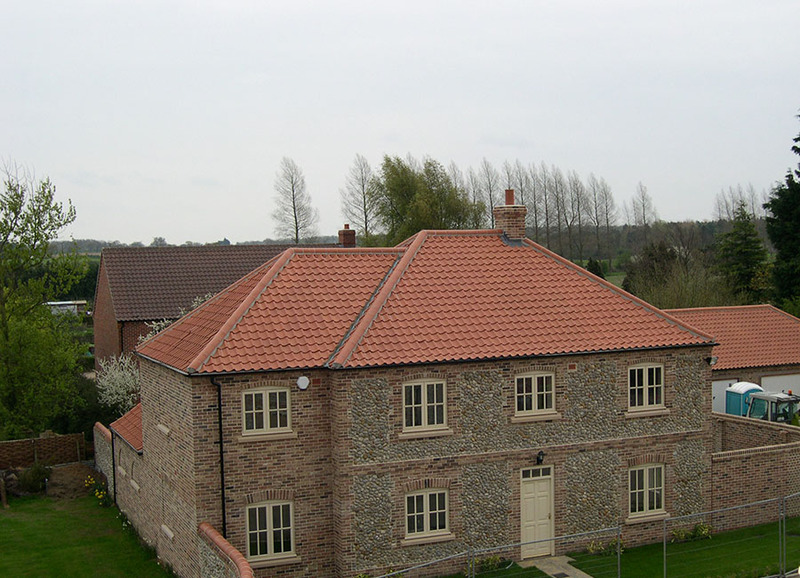 We are certified by the FMB the NHBC and quality assured by Water Safe (formerly Anglian Water). 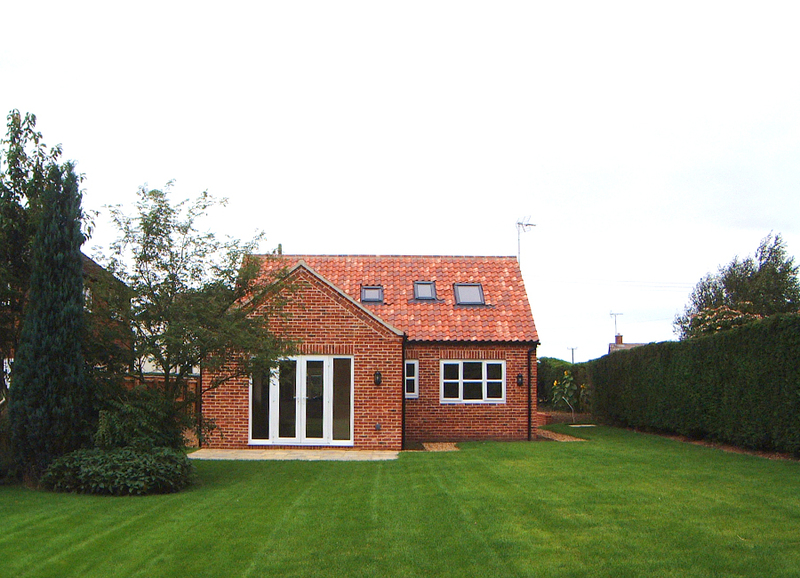 We focus mainly on projects around Burnham Market but we do take on projects further afield. We also have a programme of environmental building including accreditations for solar panels, heat pumps, thermal insulation and rainwater harvesting. We are Health and Safety certified from the CITB. We are professional builders. We give positive and inventive solutions to all projects regardless of size. Our commitment to you as a customer is second to none. 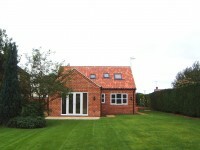 We have always believed this is key to our ongoing success as builders in Burnham Market.